Smiling in Second Grade: 12 in '12! 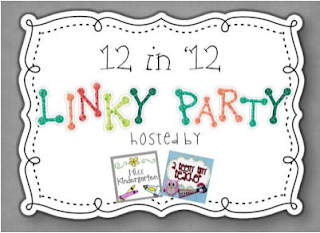 Miss Kindergarten and A Teeny Tiny Teacher are hosting a 12 in '12 linky party! Eesh. I'm not a movie person. I don't think I could even tell you what movies came out this year. I am looking forward to The Great Gatsby coming out next year though! My favorite TV series has always been and always will be Friends. I watch it all. the. time. I did get into Big Bang Theory and Modern Family this year though - so funny! He's not that small anymore, but still just as cute! I've seen so many of the "Keep Calm" posters, but this one is my favorite! Made me laugh. 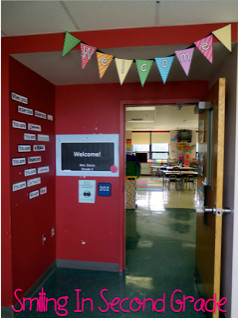 My favorite blog post this year was about Open House. It comes so fast at the beginning of the year, that I feel as though I am always rushing to get student work out and everything organized. This year, though, I really worked hard to get my open house ready this year, thanks to many other bloggers! Buying a house! It makes me feel like such a grown-up! 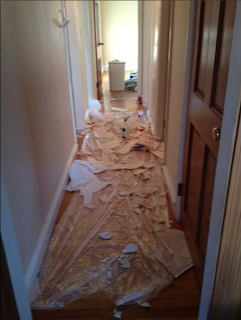 This is halfway through our renovation - yikes! Looking forward to many more adventures with my husband! 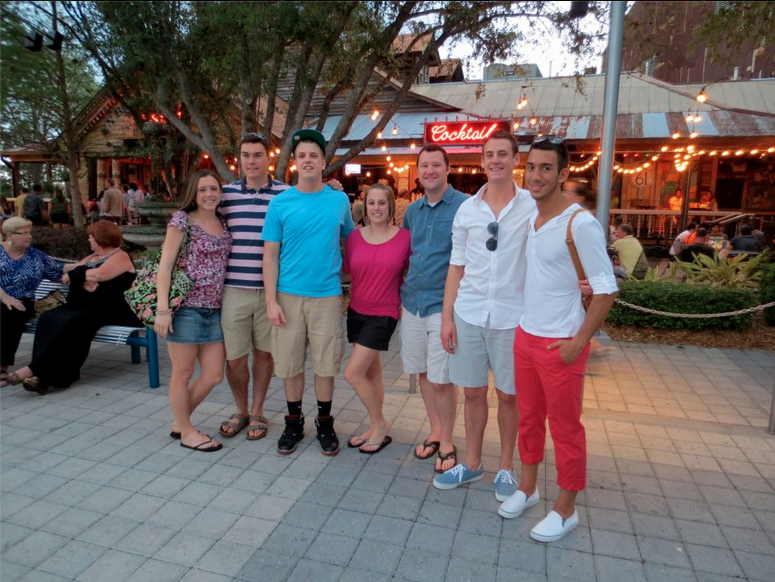 Disney vacation with my whole family - so much fun! 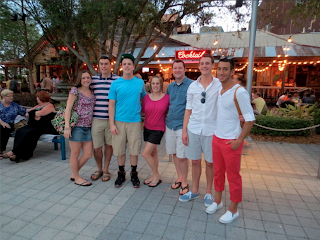 To have as many adventures and create as many memories as I did in 2012! Go link up and share your 12 in '12! Found your blog through the 12 in '12 linky. 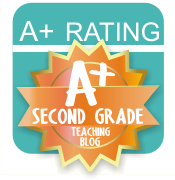 I teach 2nd grade too. I love it there! 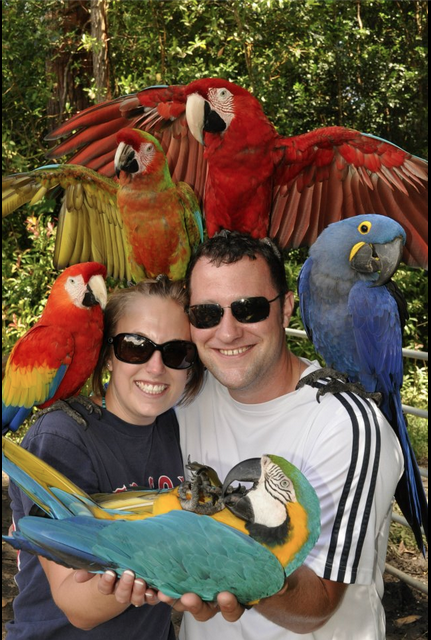 I just love the picture with all of the exotic birds! How fun! Hope you stop by and check out my blog sometime! Wow looks like you had a great 2012!! Thanks for linking up with us! 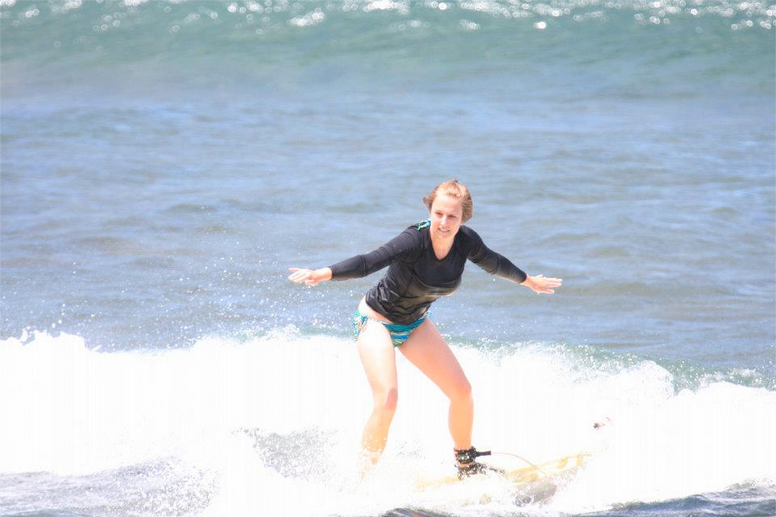 I would love to surf in Hawaii! Isn't Disney so fun? I love Friends and I LOVE seeing pics of your furbaby! Your pics are awesome - surfing?!?!?!? You need to post pics of your house!!!! 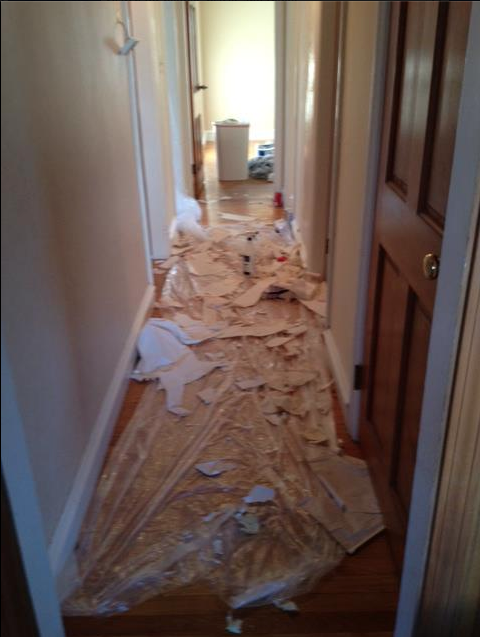 I bet you're Miss Decorator!!! Girl, I love Disneyworld! I would live on Main Street if they let me! Loved reading your list! Ha. I love the Carry On my wayward son poster. I never pin Carry On posters but I am pinning that one... right now. I love Friends, too! I can watch it every day!! I also love Modern Family and Big Bang, but it's not the same. 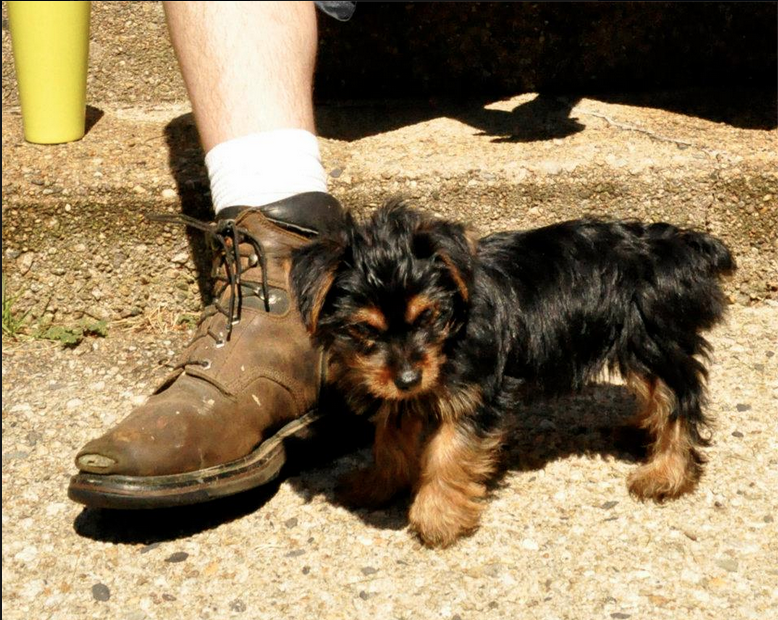 LOVE LOVE LOVE your puppy!!!!!!!!!! I am a Friends fan too! I watch it all the time! And your puppy is precious!